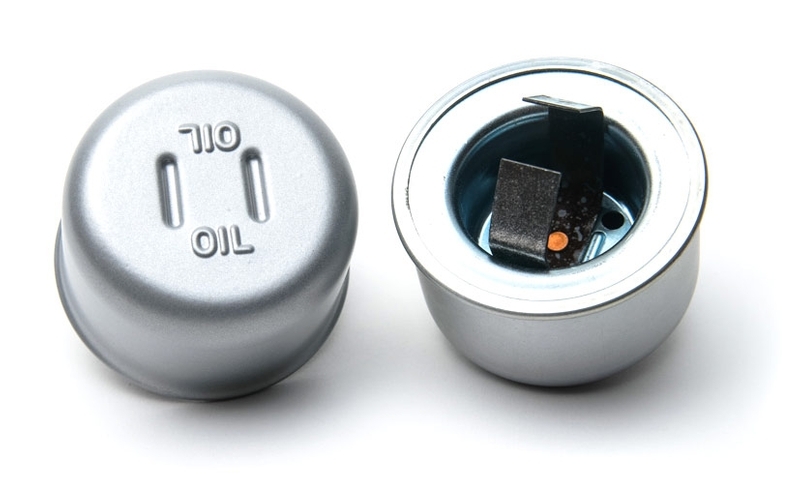 V8, solid lifter, Hi-Po oil cap, unvented. 1956-1958 Corvette. Cad plated as original. Made in USA by us for years.